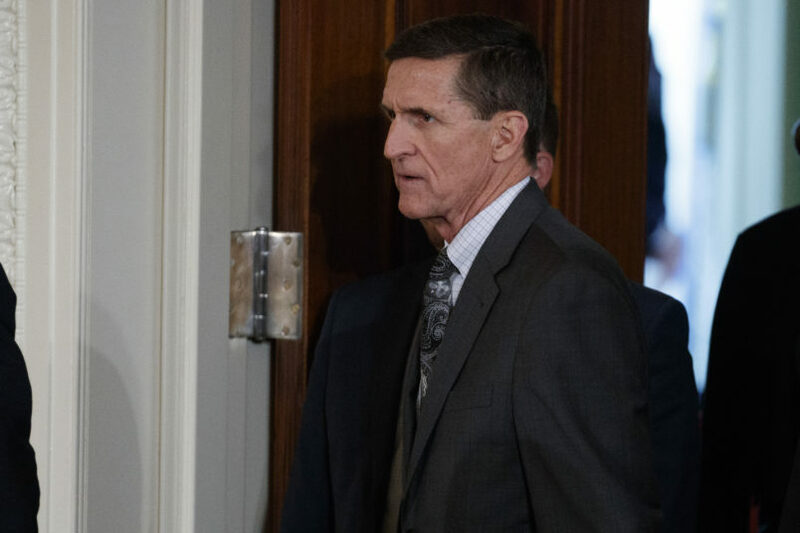 Former National Security Advisor Mike Flynn pleaded guilty Friday to a single charge brought by Special Counsel Robert Mueller of making false statements to FBI agents about contacts with the Russian ambassador in 2016. Flynn has agreed to cooperate with the Mueller probe as part of his guilty plea, which he entered in a federal courtroom in Washington, in front of U.S. District Judge Rudolph Contreras. 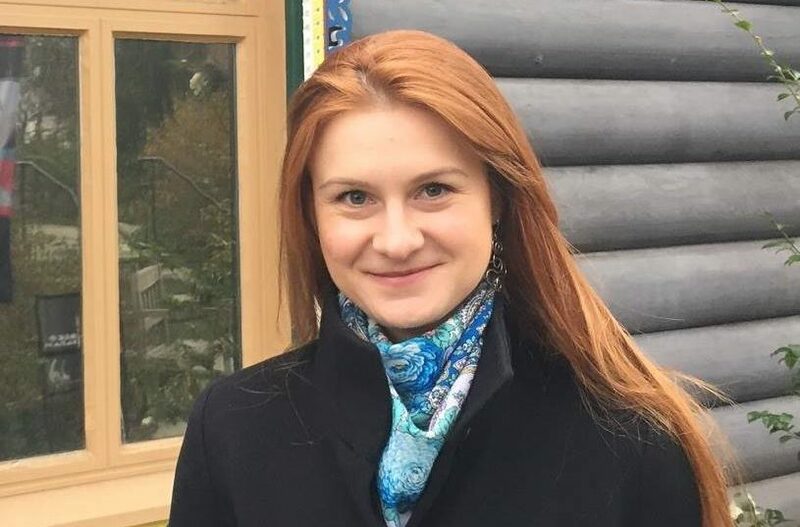 As part of the plea agreement, Flynn must fully cooperate with government investigators on any matter they deem relevant. Flynn may have to answer questions and participate in covert law enforcement activities. He must also turn over to the government all evidence of crimes he is aware of. Flynn was released Friday on his personal recognizance — based on a promise that he will appear back in court for any necessary hearings — and he must report to the D.C. pretrial services agency weekly by phone. Mueller’s team asked Contreras on Monday to defer sentencing in Flynn’s case, and in the plea agreement, Mueller’s team notes that Flynn’s sentencing could be delayed until Flynn has finished cooperating with investigators. In the plea offer, Mueller’s team determined that Flynn should face somewhere between zero and six months in prison and pay a fine between $500 and $9,500, though the judge will ultimately determine Flynn’s sentence. The maximum sentence for Flynn’s offense is 5 years in prison, Contreras said Friday at the plea hearing.